Belitsoft was approached by the board of a manufacturing company. The client required a series of apps to improve their document management process. The apps had to integrate with MS Office. The customer needed the apps done ASAP and had no time for writing a detailed requirements document in advance. So Time and Material cooperation model was the best for this project. Belitsoft team handled the entire process of the development, from design to testing and release management. The client’s representative remotely participated in weekly team meetings. In addition, at the end of every sprint we demonstrated the results of the work to keep the client up to date on the process. 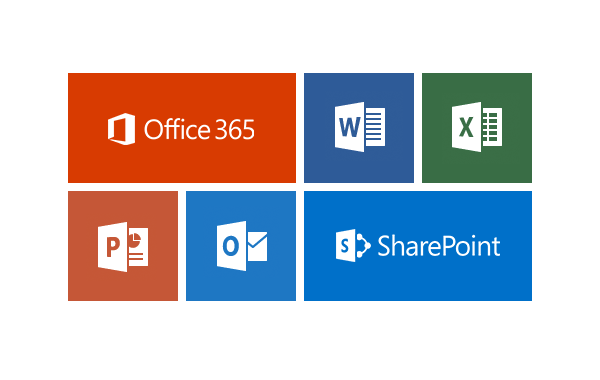 We have designed and developed a suite of cloud applications based on Office 365. They helped with collaboration, document storing and management and time tracking. While we were working on the project, the customers came up with new ideas to improve their business processes. At the moment Belitsoft developers are working on new apps to add to the suite, including social integration, statistics and gamification.